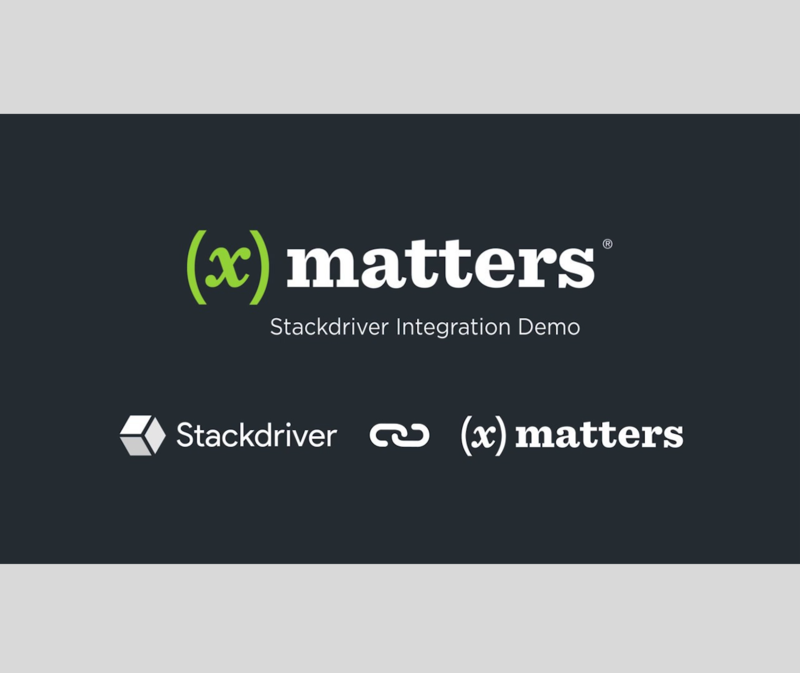 Ready to see what Stackdriver + xMatters can do? Aggregate metrics, logs, and events from infrastructure, giving developers and operators a rich set of observable signals that speed root-cause analysis and reduce mean time to resolution (MTTR). Rich visualization and advanced alerting help you identify issues quickly, even hard-to-diagnose issues like host contention, cloud provider throttling, and degraded hardware. Promote rapid incident response with context-rich xMatters smart alerts for faster root cause analysis. Whether you’re running on Google Cloud Platform, Amazon Web Services, on-premises infrastructure, or with hybrid clouds, combine metrics, logs, and metadata from all of your cloud accounts and projects into a single comprehensive view of your environment, so you can quickly understand service behavior and take action. 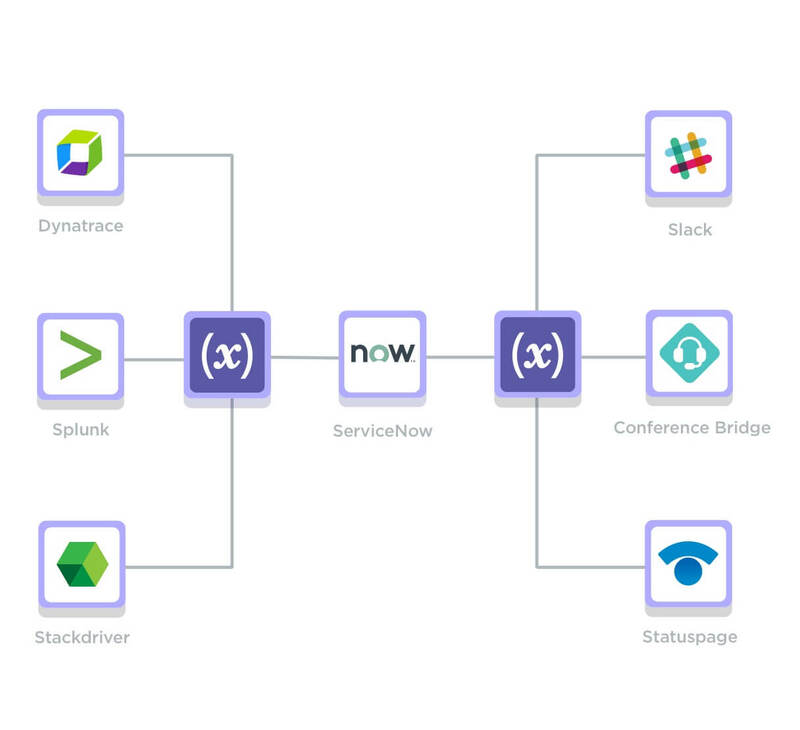 Access to logs, metrics, traces, and other signals from your infrastructure platforms, virtual machines, containers, middleware, and application tier, so that you can capture issues all the way from your end user to your backend services and infrastructure within your xMatters alerts. Ready to start using Stackdriver + xMatters? Join us at Google Cloud Next 2019!